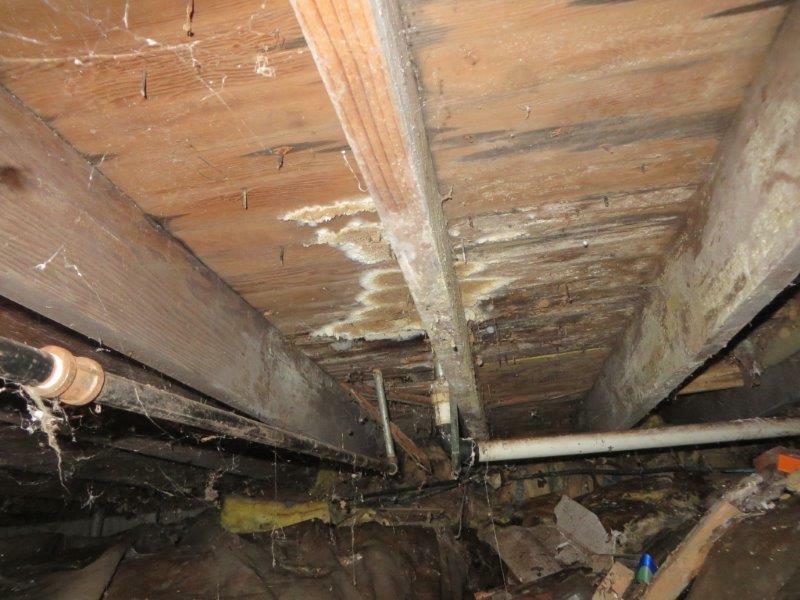 Iowa Home Restoration & Repair, LLC can come up with a custom solution to help keep your basement or crawl space dry. We install sump pumps and sump pits. Pro Series Pumps are high in efficiency, they are dependable, strong and proven to be long lasting. We also have interior drainage solutions to move water out and away from your home’s foundation. Another service we offer would be crawl space encapsulation. With this process, we install a vapor barrier over the floor and walls of the crawl space, sealing moisture out and allowing you to utilize the space as needed. Maximize your living space with basement and crawl space waterproofing solutions from Iowa Home Restoration & Repair, LLC. We serve the following counties in Iowa: Boone, Story, Marshall, Dallas, Polk, Jasper, Madison, Warren, and Marion counties. We are located in Des Moines, Iowa and commonly work in Ankeny, Ames, Boone, West Des Moines and other local cities in Iowa. If water is a problem in your area of Iowa, or you live in a flood plain, don’t take chances with your home. We can provide you with a few estimate for a waterproofing solution tailored to the needs of your home. Call today to get started.